The Artero 6.5" Elite Thinning scissor is composed of one straight razor-blade and the other with 40 Fine Teeth. 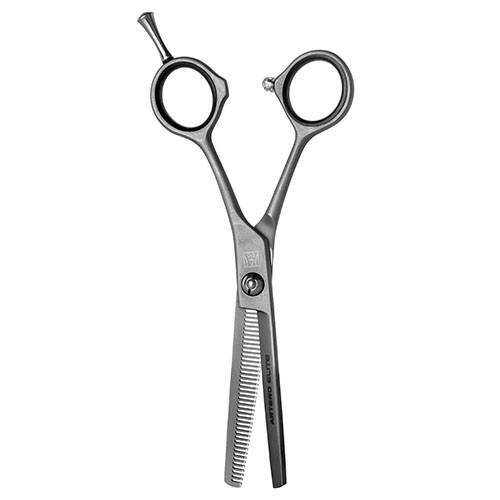 Thinning shears are used for thinning, blending, transitions and reducing volume. These scissors should be used to create smooth, blended transitions between different types of work.